We drive from the resort early in the morning at 08:00 a.m. We go directly to Sapit village which is one of the oldest village in Lombok. Sapit presents a very beautiful scenery of Alas strain, Indonesian’s Ocean and surrounded by lush rice fields. Next, we will visit Sembalun village. It has a very fertile area which decent to plant vegetables, fruits and spices. 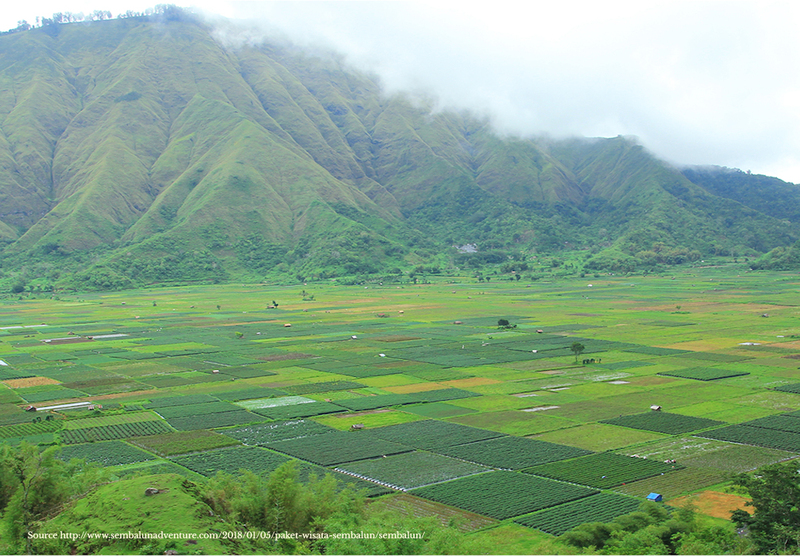 Continue to visit Pergasingan hill where you can see the combination of rice field view, rural and Mount Rinjani. From Sembalun village we heading towards Bayan village which located in the north of Lombok district. Bayan renowned with the 300 years old mosque of the village. It is said to be the oldest on the islands. On your way back, you will drop in to enjoy a marvelous view of Malimbu Beach.